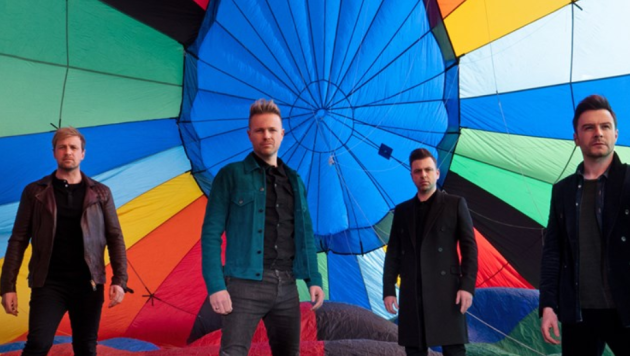 HomeTagsPosts tagged with "kian egan"
Ireland has some of the most beautiful beach coastlines in the world, and come rain or shine, hundreds will venture out towards the sand and surf. From the early morning dog-walkers to those who squeeze in a run before they hit the office (how though?) to excited kids at the weekend, busy collecting seashells on the seashore. In their natural state, our beaches are breathtaking but it's no secret that we need to be doing more to keep them clean. To this end, Coca-Cola and Centra just organised the Big Beach Clean initiative for the eighth year running. Organised and run by An Taisce’s Clean Coast programme and Keep Northern Ireland Beautiful in both Ireland and Northern Ireland, each year sees thousands of volunteers from around the country turn out to rid our beaches of litter. And to give you an idea of just how much this initiative is needed, back at a Clean Up day in just June of this year, more than 23 tonnes of litter was removed from the island’s coastline – that's over 3,500 bags! We sat down with musician, TV presenter and avid surfer Kian Egan who spoke to us about going green, encouraging everyone to get involved and pushing back unexpectedly in the name of the environment – even when it comes to eating on-the-go. 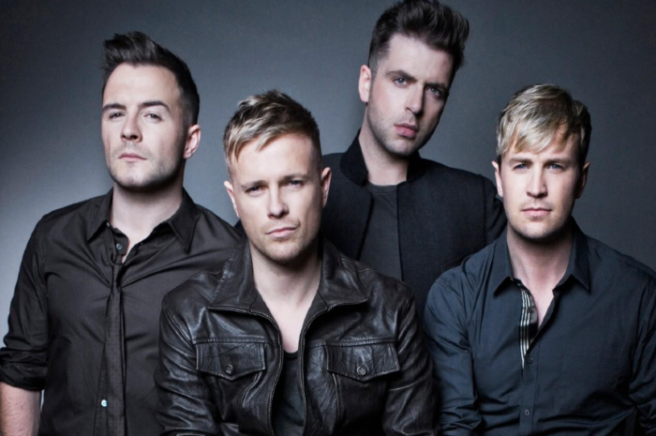 Kian Egan will be the first one to tell you he lives on the beach. "I do," he says. "Because I spend so much time surfing and just in that environment, I see first-hand, just how dirty the beaches get – and how big an issue it is." This was his second year running involved with The Big Beach Clean and he says the damage starts at the simple level of waste – that's materials or rubbish that's non-renewable – getting strewn over and lodged in the sand, which then ends up in the sea, spreading the contamination and endangering the animals in it. "It's really about education. If people aren't aware of the damage that might be caused by the waste they throw away, the materials they choose to use, how will things change? And it isn't just about this generation – it's about educating the next and showing them what it really means when we clean our beaches." And how does he do this? "I'm a surfer, so I'd bring stuff home or tell the kids – Kian is a doting dad to Koa, Zekey and Cobi and lives with his brood and wife Jodi Albert in Sligo – the importance of why we're bringing X and Y home to dispose of properly and get them involved." He explained his son came home from school and told his parents he wanted to live in a 'plastic-free house,' and he then used the opportunity to tell him the importance of not using some plastic just because it's there, but also why some plastic will always be needed. "Again, it's all about education," he continued. "Telling the kids why they don't need a straw with a drink to explaining that the baby's bottle which will get re-used time and time again is plastic that's used in an effective way." We talk of trends and how it seems to be of the moment to 'go green' but Kian admits that the problem lies in the fact that some might even see it as one. "I would hope it isn't a trend at all but becoming the norm by doing simple things that would make a difference." And these simple things can range from outlets like Nandos, who insist that you can use a straw but you have to ask for one first (and who wants to be that person? Cringe!) to cafes and restaurants encouraging their customers to fill up re-useable coffee cups as opposed to grabbing a paper cup every single time – something that we're seeing more and more of these days. It's also about trying to challenge the status quo, Kian admits, even on the very small details. "I was getting a salad one day and I noticed almost everything around me was made of plastic. So, I asked for a wooden fork instead. The manager looked taken aback at even that. I'm not saying everyone has to challenge people in this way or push back all the time but it's doing this kind of thing that creates awareness and keeps change happening. Even this year, we're collecting more litter and waste than we ever have, so it's not going unnoticed; people are making a conscious effort to get involved." 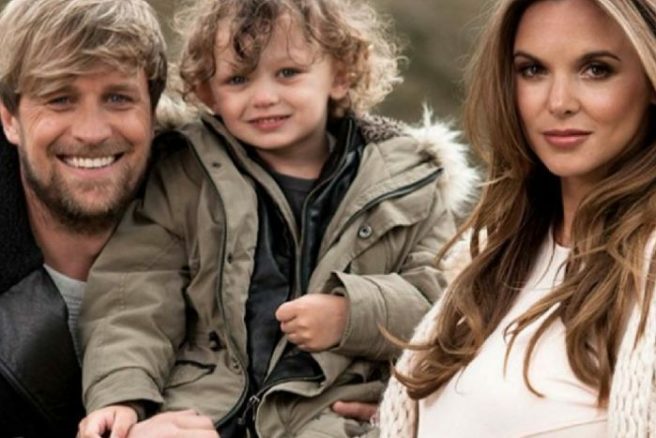 Jodi Albert has taken to Instagram to announce that she's pregnant. 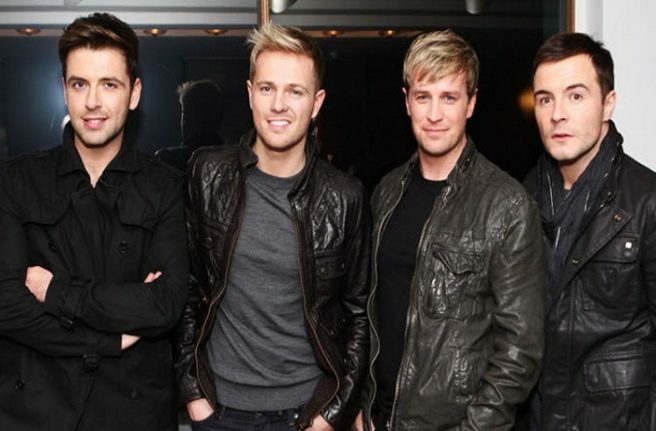 This will be Jodi and former Westlife star Kian Egan's third child. The mum uploaded a snap to the social media site, showing a pregnancy book. "Looks like I might be needing this again… baby no3," she wrote, topping off the caption with a heart eyes emoji. Kian also took to Instagram to share the same images, saying: "Look at what the wife is reading again! Here we go again, baby no.3 is on the way!!!" 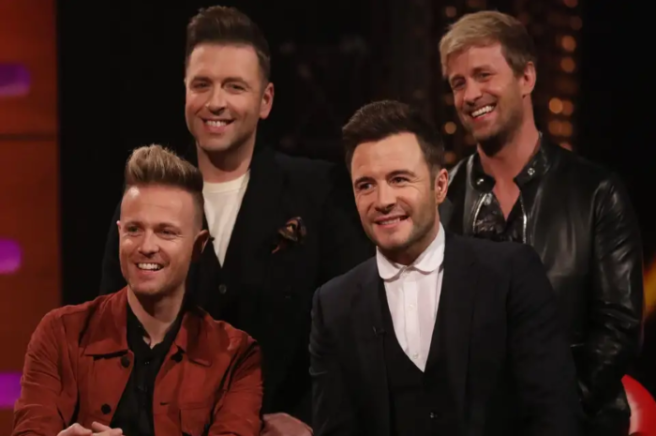 Rumours are constantly swirling that a Westlife reunion might be in the works, but now Kian Egan has slammed any hope of them getting back together. After an article appeared online saying that Louis Walsh was plotting a Westlife reunion, Kian took to Twitter to call the website out. Sharing the article, he tweeted: "Sorry but again… NOT TRUE." 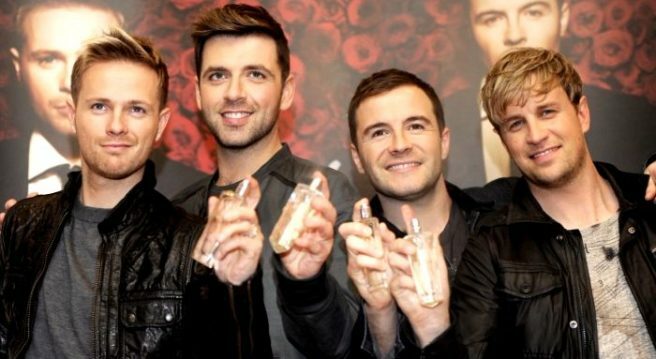 @KianEganWL @TV3Xpose I AM PATIENTLY WAITING! WE LOVE YOU KIANO! 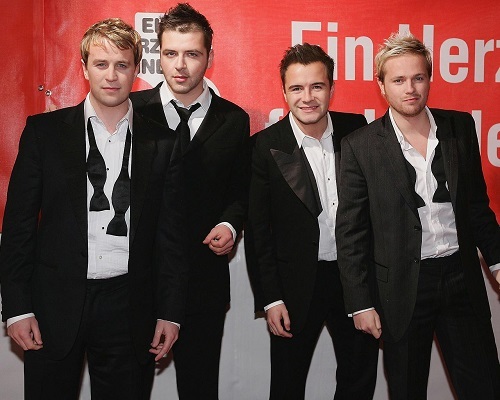 Ah, Kian. Not even one more tune?! 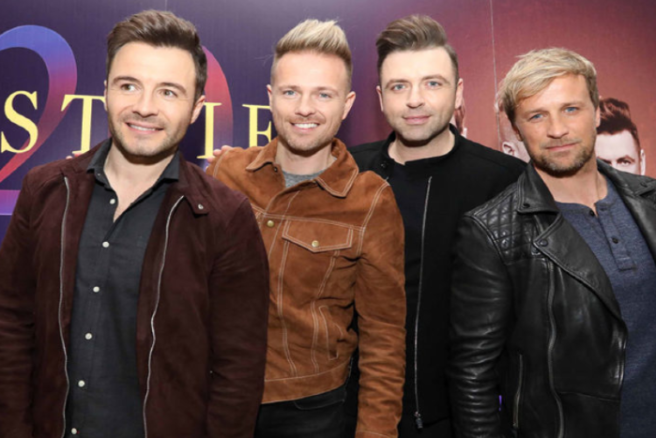 Last week, Kian Egan gave his two cents on Brian McFadden and Keith Duffy's Boyzlife tour, saying that the whole thing is "really aggrivating." 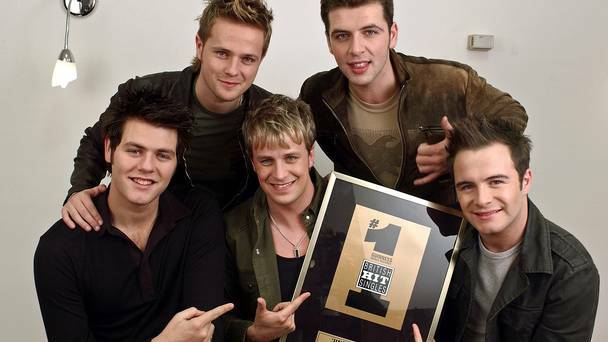 And now, another member of Westlife has opened up about the tour. 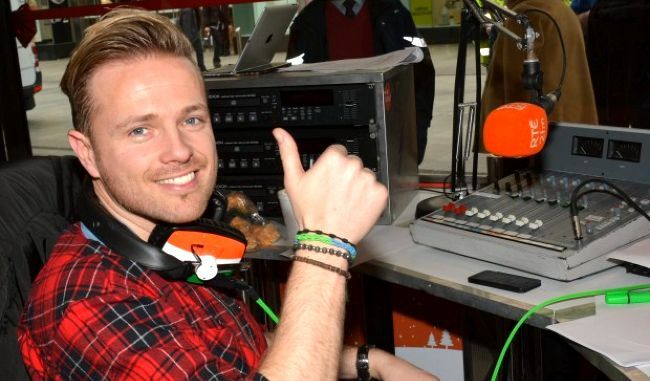 Nicky Byrne spoke out on his 2FM show saying, "I wish them all the best, but it's nothing to do with us." 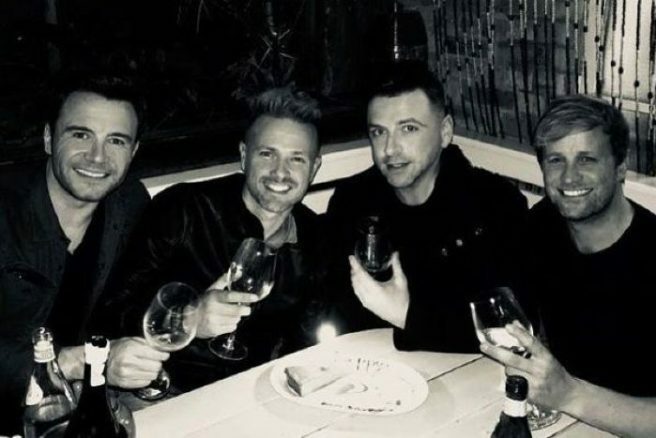 Keeping it short and sweet, we're guessing Nicky didn't want to start any feuds, since Brian's ex-wife Vogue Williams said that Kian needs to "get a grip" with his comments. 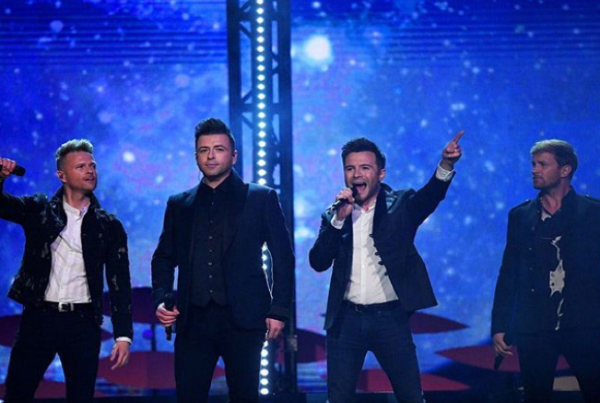 Well, if there were ever hopes of a 5-piece Westlife reunion, they seem to be going down the toilet.